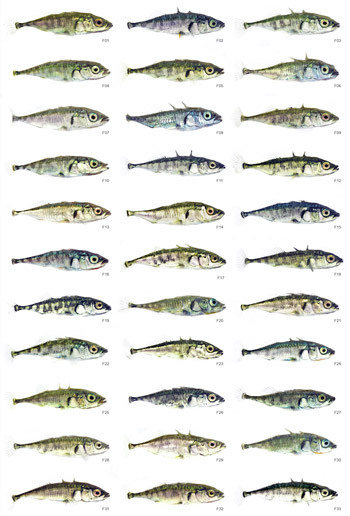 My first non-academic poster: an array of close-up photos of 33 experimental sticklebacks. 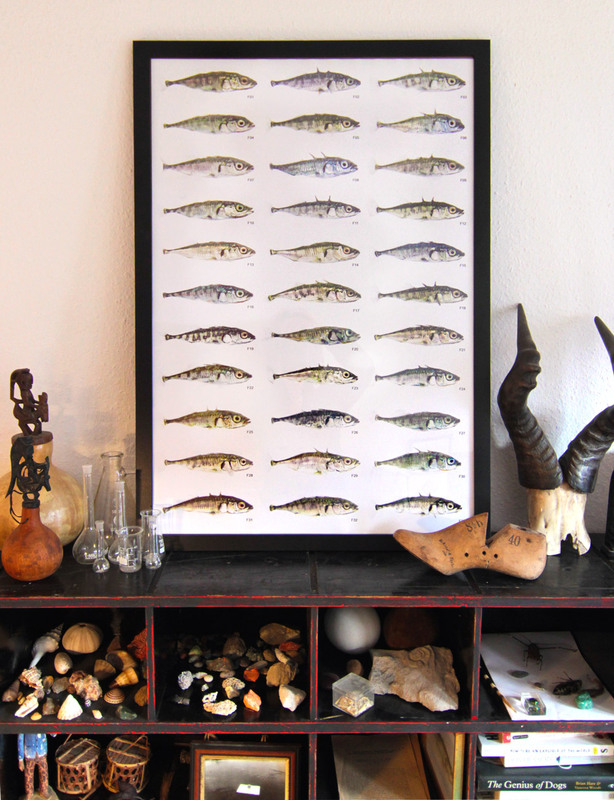 The poster shows the 33 individual sticklebacks that we used for an experiment in which we investigated consistent individual differences. As is clear from the poster, despite the fish being size-matched for the experiments, the fish have a beautiful range of colour and shading patterns. Let’s see if I’ll continue doing this for all my future experiments..!